Hey guys! 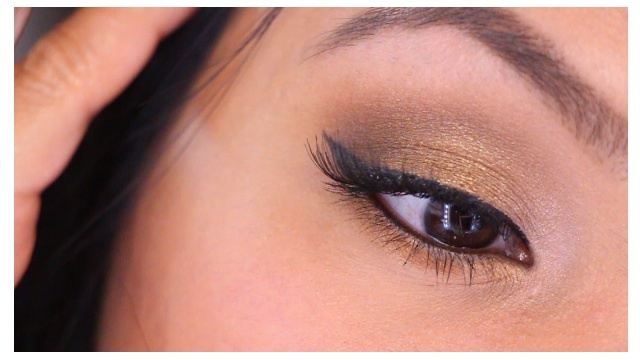 Heres a mini review of the new maybelline The Nudes eyeshadow palette! If you are familiar with maybelline eyeshadows, they can be a hit or miss when it comes to pigmentation. If you have been eyeing the naked palettes from Urban decay, or any of the higher end neutral palettes that a lot companies have released, this would be a nice alternate that can save you some money. 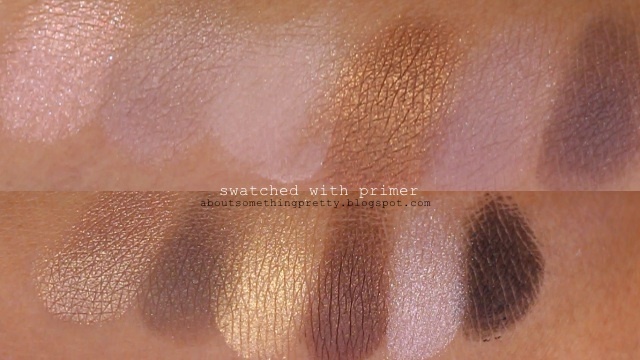 I would definitely recommend using an eyeshadow primer with these shadows to make them appear more vibrant and make them last longer. 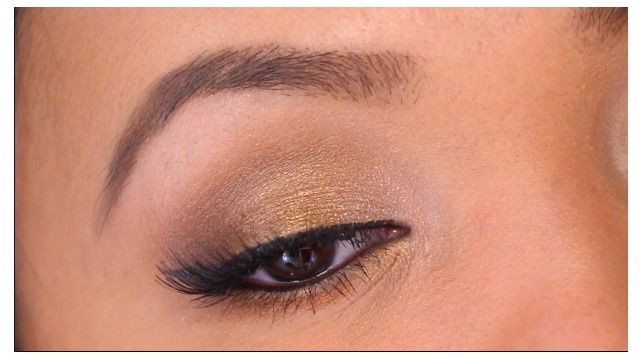 The eyeshadows have decent pigmentation and are easy to work with on a daily basis because they are not too pigmented. 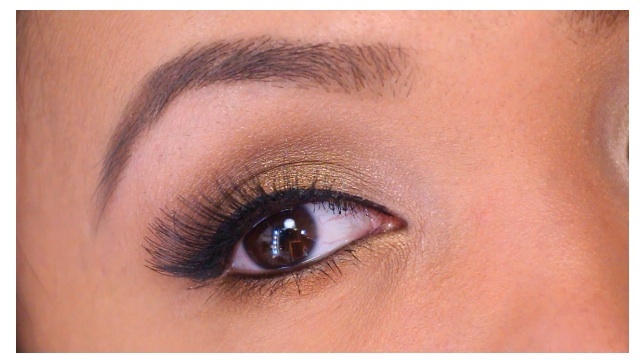 I definitely recommend this for beginners who want to experiment with neutral looks. Cost is 9.79 from Bed bath and beyond. I hope you don't mind, if you do please tell me and I will delete the image!